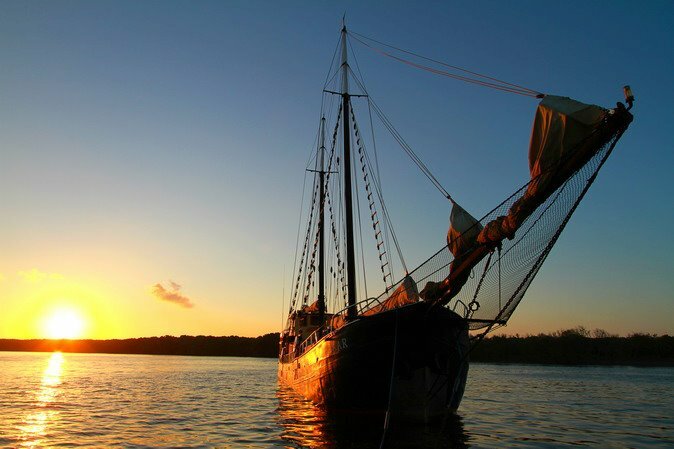 This traditional Phinisi sailing boat offers the perfect option for small group charters and families. 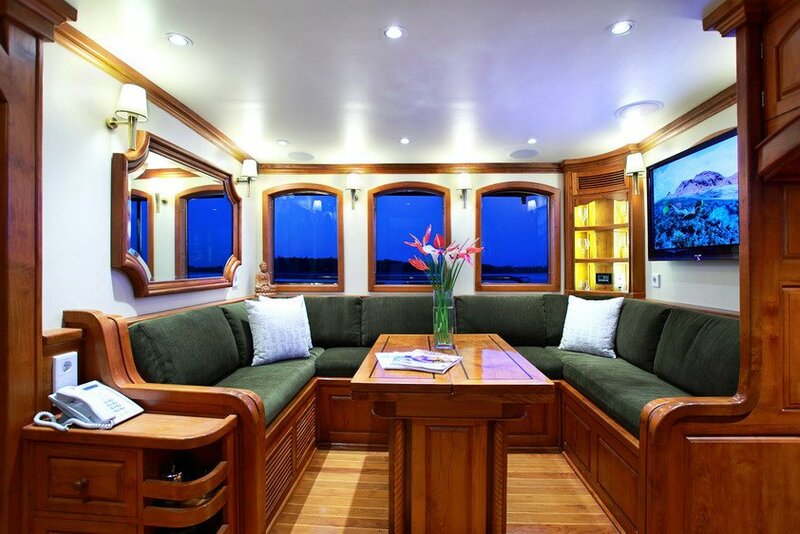 It is 38.7 meters in length and has spacious accommodation (4 separate cabins) for up to 8 guests. Offering an exceptional level of luxury, Adelaar is equipped with everything you need for the ultimate tour of fun, adventure and relaxation. 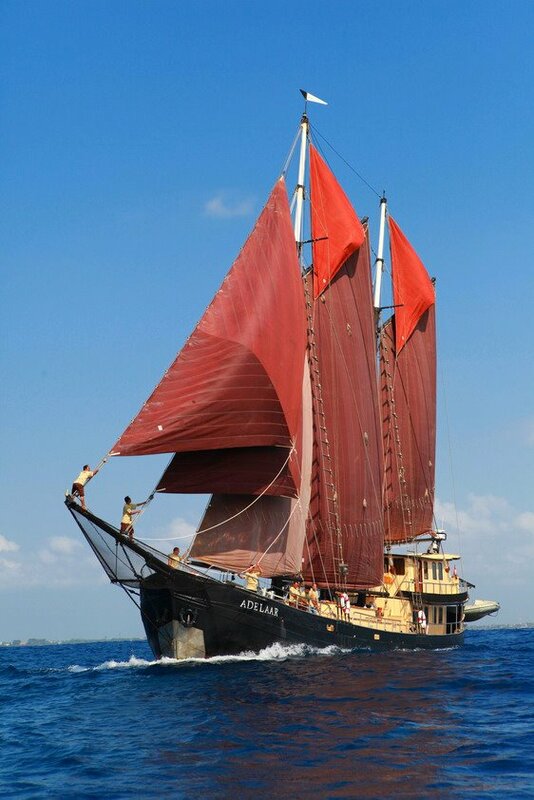 Adelaar runs regular 10 day charter cruises to Komodo where bookings are made per cabin. 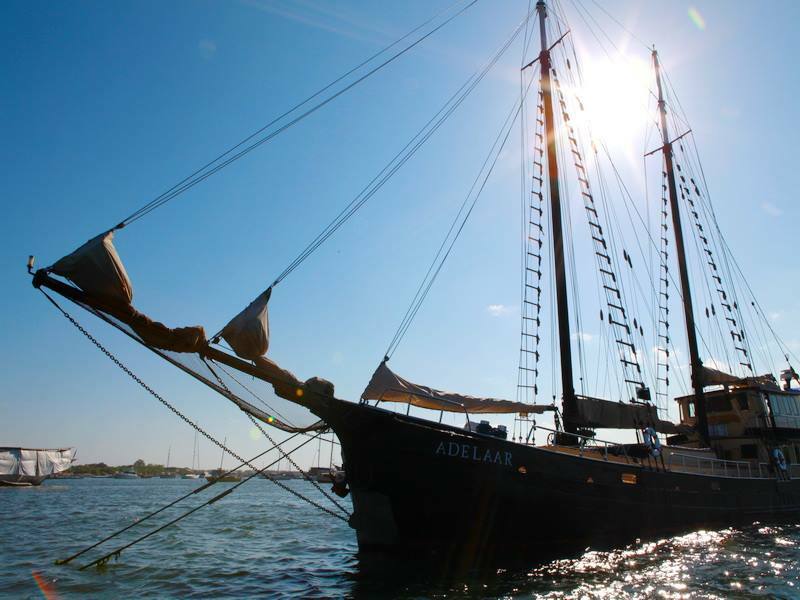 She is also available for private charters and day trips in between scheduled cruises. These trips can be customised to suit your desires and preferred length of cruise. 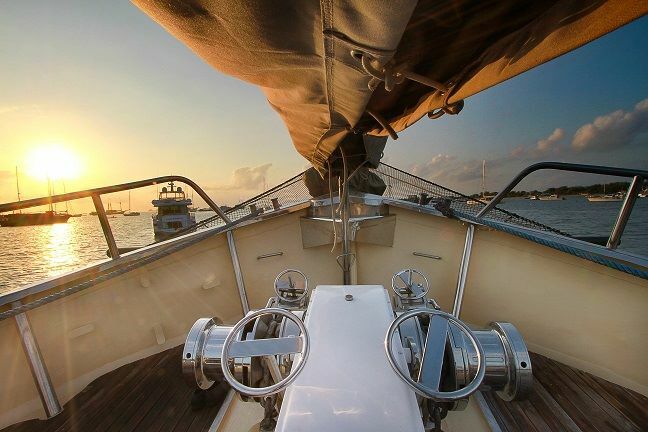 Charter this boat for a day or week, the experience will be unforgettable.